Jameson, his wife Shanna and their beloved Rhodesian ridgebacks Murphy and Stella moved to Incline Village full-time in 2015. Jameson is passionate about technology, whether it’s consumer applications, SaaS platforms, or digital filmmaking. He has been fortunate enough to spend his days following this passion and has built a diverse career around it. He has founded multiple businesses, including several tech startups, two of which were acquired by larger public companies. He has grown and managed US and international teams in excess of 50 employees both pre and post-acquisition. As a full-stack developer, his cloud-based platforms have supported millions of users, creating user-generated content through a content publishing platform that he created from the ground-up. In his spare time, he enjoys making films and music videos and has had the pleasure of directing talented actors and musicians, ranging from Sean Penn, Kid Rock, Jada Pinkett-Smith and Erykah Badu. Most recently, Jameson has turned his energy and passion towards a new venture, Elevate Blue, a startup studio on the shores of Lake Tahoe. Here, Jameson has brought an ambitious team of developers, executives, investors and young entrepreneurs together to build technology-based businesses and drive economic growth for the Northern Nevada region. 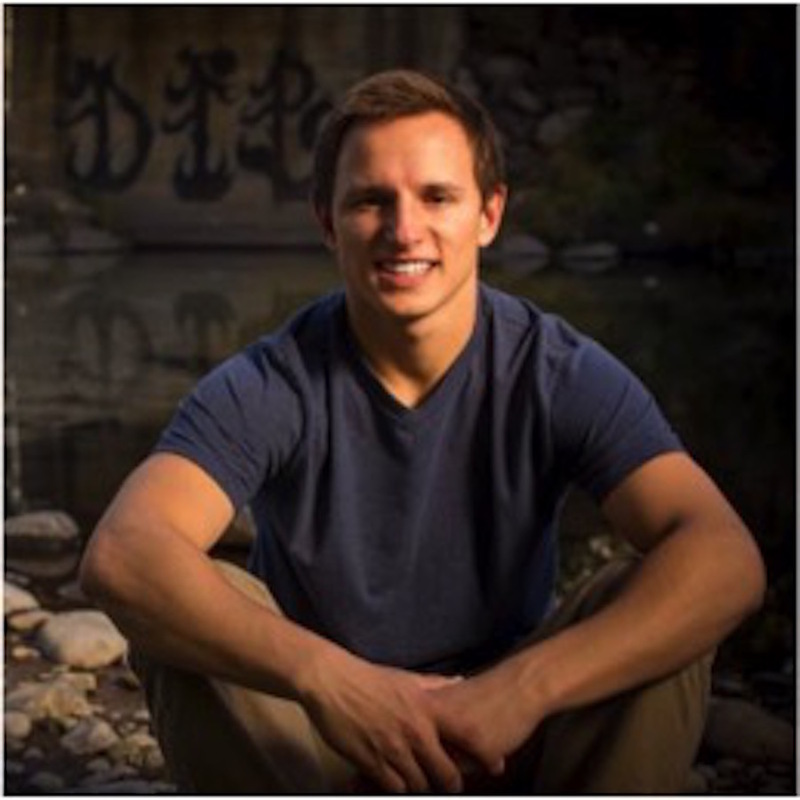 Chris is a senior at the University of Nevada, Reno, and is majoring in Information Systems. Originally from Cool, CA (he swears it's a real place), Chris came to Reno for school, and then Incline to get away from Reno. Chris is a skilled web developer, with a sense for business, and a knack for marketing. Outside of the office and the classroom Chris enjoys backpacking, rock climbing, and peak-bagging. 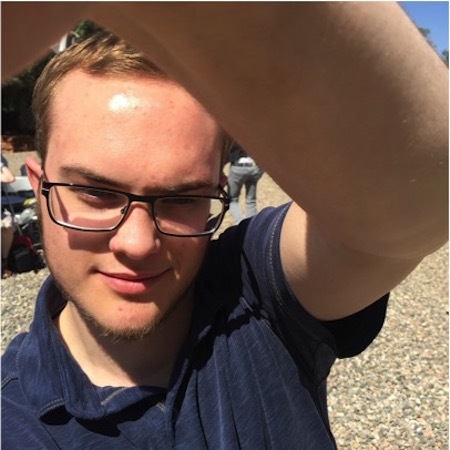 Dylan is a sophomore at Sierra Nevada College, an Incline Village local, and a Junior Developer here at Elevate Blue. Dylan enjoys the beautiful Tahoe beaches, exploring entreprenurial opportunities, and spending time with his family. When asked for a quote for this bio, Dylan said "I like to party and I like coding", then promptly left the building. Markus is another Code Tahoe success story! After completing the full stack development course, he was hired on to intern with Elevate Blue. 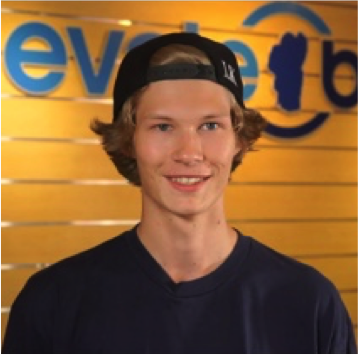 He is the youngest intern at Elevate Blue, but makes up for his age with talent and dedication. markus currently attends Truckee High School, is an avid programmer, and a passionate snowboarder and skateboarder. Aaron is a Code Tahoe success story! He enrolled in our full stack development course, was brought on as an intern, and was offered a fulltime position after graduation! 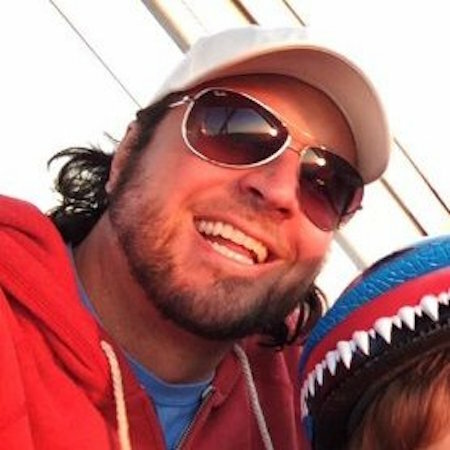 Aaron is a dynamic developer, skilled in HTML, Rails, JS, and is a wizard at CSS. Aaron is a devoted family man, a talented musician, and a fiend for mechanical keyboards. Career Marketer, C - Level Executive Management, Digital Media, Branding, Global Event Development, Public Relations, Communications & Sales Marketing Promotions. Ted delivers an expertise in Brand Development, Public Relations, Multimedia Marketing Strategies, Team Building, Competitive Analysis, Sales Promotion & Presentation. 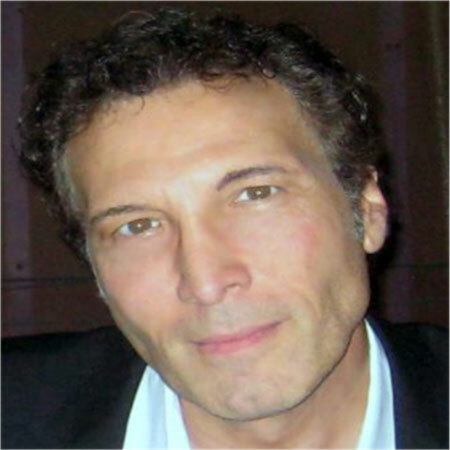 Ted Kelly’s over two decades at the forefront of music programming, marketing, public relations and media management/sales ranges from major market and international morning radio personality, format and event development to executive management, sales/marketing and promotion policy/procedure for some of the world’s largest media companies in New York and Washington DC. Ted is recognized by Association of National Advertisers as a Marketing Industry Leader of the year, published journalist in AND Society Magazine and the founder of FedMil.com the Business of Federal Military News blog and Tres Magazine. A resident of Incline Village, Ted sits on the board of Pet Network and Classical Tahoe. Tyler is currently pursuing his Bachelors of Science in Computer Science and Engineering at the University of Nevada, Reno. He has minors in Mathematics and Cyber Security. Tyler is extremely eager to learn and get my foot in the door in industry in Application Programming or Web Development. He has a strong passion for coding and problem solving and is always looking to learn something new. He also enjoys dabbling in pentesting and security. Tyler has been interested in computers for as long as he can remember, and his schoolwork and experience have made coding more than just an education for him. 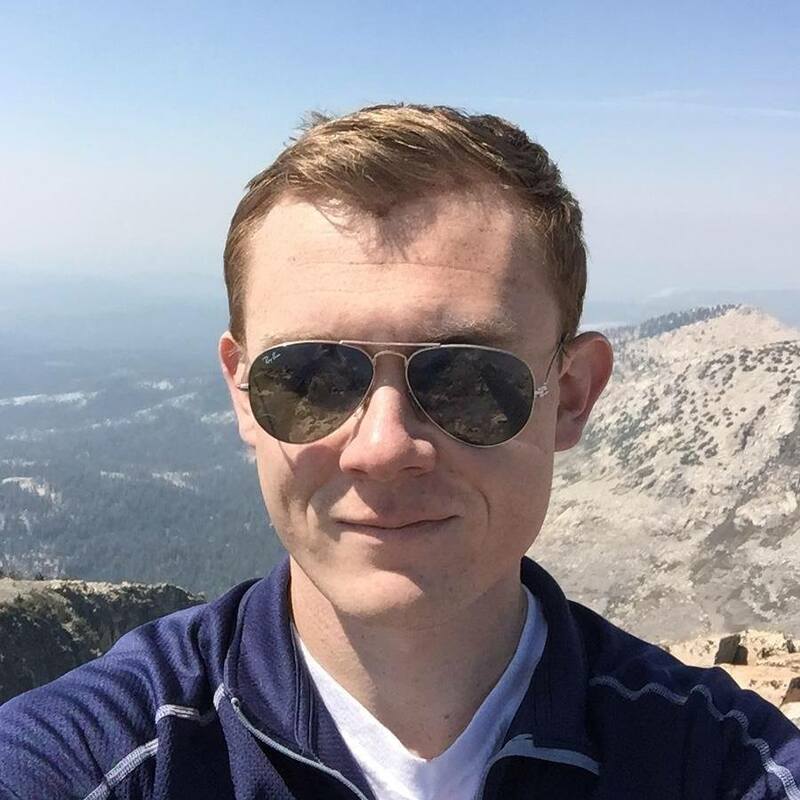 In the summer, when he's not programming, Tyler is enjoys hiking and biking around the beautiful hills of Tahoe and Truckee. In the winter you can find him snowboarding down the world class ski resorts while listening to some downtempo or triphop. Amber originally comes from Scotland where she received a BA (Hons) in Human Geography. After graduating she followed her dreams of being a designer and pursued freelance graphic design work. She lived in London briefly before moving out to CA with her highland cow Alf to be closer to the tech scene. 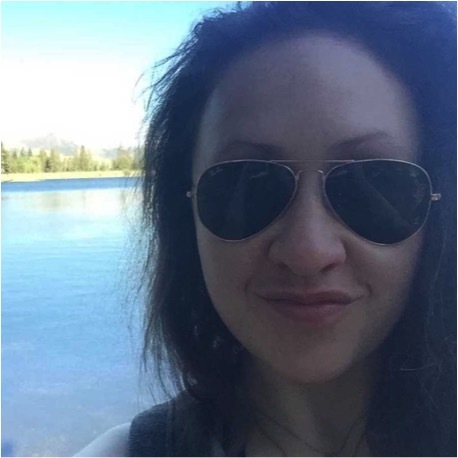 Being at Elevate Blue allows her to practice Visual, UI, and UX design at the startup level. I'm currently pursuing my Bachelors of Science in Computer Science and Engineering at the University of Nevada, Reno. I have minors in Mathematics and Cyber Security. I'm extremely eager to learn and get my foot in the door in industry in Application Programming or Web Development. I have a strong passion for coding and problem solving and I am always looking to learn something new. I also enjoy dabbling in pentesting and security. I've been interested in computers for as long as I can remember, and my schoolwork and experience have made coding more than just an education for me. In the summer, when I'm not programming, I'm enjoying hiking and biking around the beautiful hills of Tahoe and Truckee. In the winter you can find me snowboarding down the world class ski resorts while listening to some downtempo or triphop.